BSA stocks a comprehensive range of household batteries to support your everyday devices. 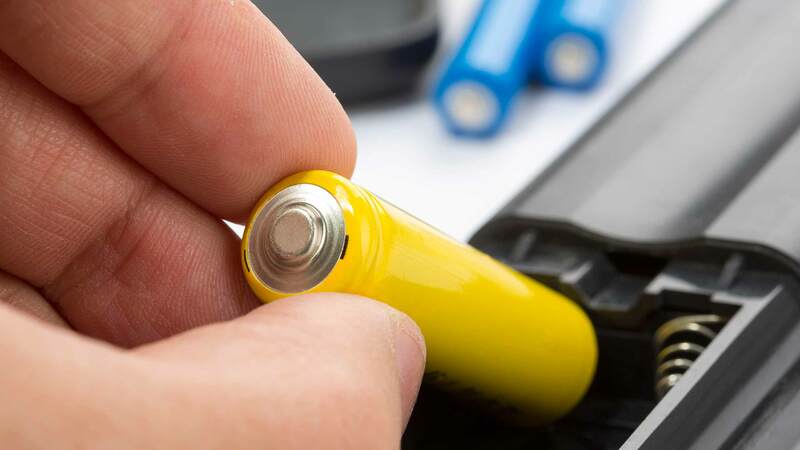 From standard Alkaline cells through to Rechargeable, Lithium and OEM (Original Equipment Manufacturer) replacements for devices such as Remotes, Power Tools, Toys, Laptops, Cameras and much more. BSA is happy to assist with any application. Browse our online range of Household Batteries. If you can’t find what you’re looking for contact us and one of our friendly staff will assist you.